In Linux Version 4.19, Linux’s developers had to deal with a hardware security bug, an issue that was particuarly frustrating becasue it was someone else’s bug. 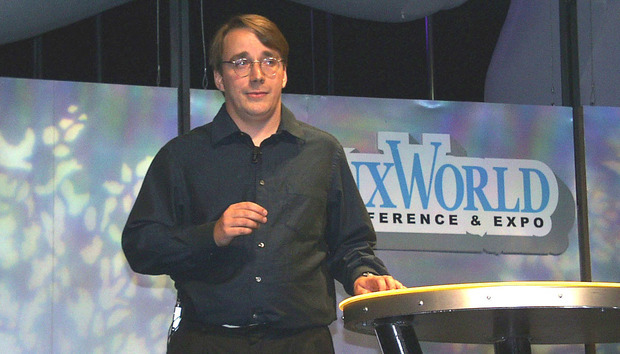 But Linux creator Linus Torvalds hopes that such incidents will be less common in the future. In the Linux development process, there is a two-week merge window for new code, then developers spend six to seven weeks looking for bugs. Usually, this process is not a big deal, Torvalds says. Most often, by the middle of the second week, bug-fixing ensues. Torvalds also recalled that it used to be expected that hardware performance would double every year. That has not been true lately, it and will not be so going forward, he says. With this in mind, perhaps developers will revert to a time when there was more concern about performance on the software side, Torvalds says, rather than assume speedier hardware will take care of it.